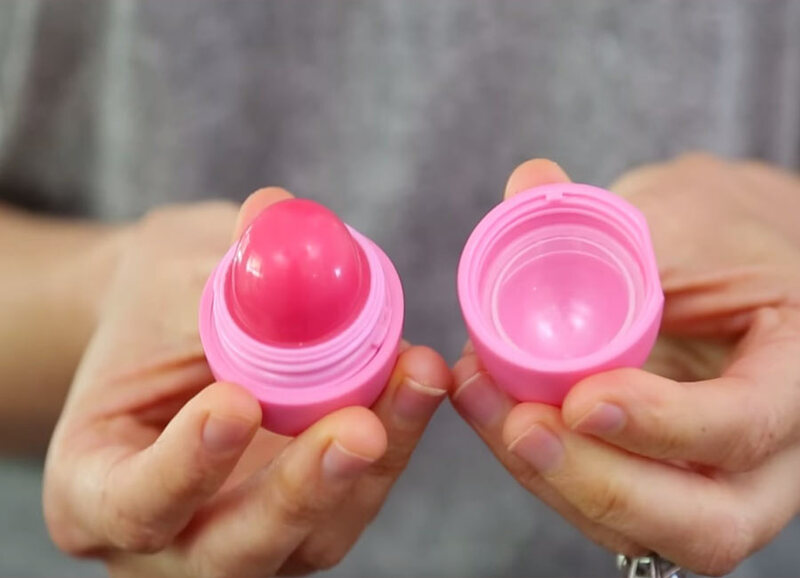 Most of us are obsessed with all things lip balm, particularly the EOS Lip balm and its cure packaging. And therefore, you’ve accumulated with a bunch of empty lip balm containers like me. These adorable containers are way too cute to just simply discard them away. So, instead of of throwing away your old EOS containers, why don’t you re-use them by creating your very own DIY Lip balm? The lip balm recipe isn’t life changing as it’s so easy to create and experiment the flavors of your DIY lip balm. But the packaging hack itself takes the DIY lip balm up a notch. Take a look for yourself and see to re-creates or upcycle your favorite old EOS containers with this simple tutorial.